The glue which holds a community together is the connection between people and the many small ways in which neighbours interact and help each other. A strong community is one where people CARE – about their neighbours, about their environment, about the future of their area – and where they DO; in a strong community, people get involved. A strong community is one where people support each other to access the services and opportunities which each person needs in order to live a good standard of life. 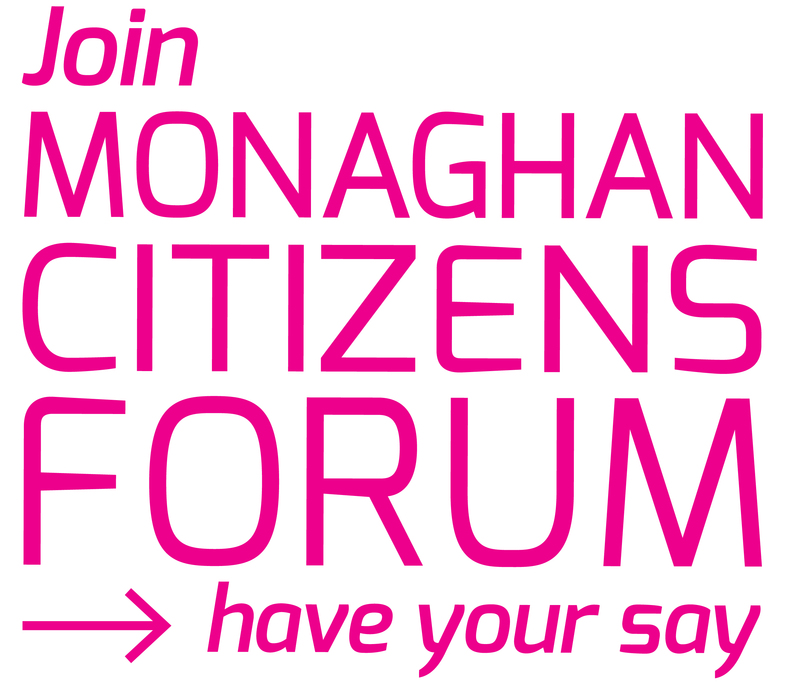 Co. Monaghan communities participate in the decisions which affect them, and seek to address the issues facing their community in an inclusive, sustainable way.